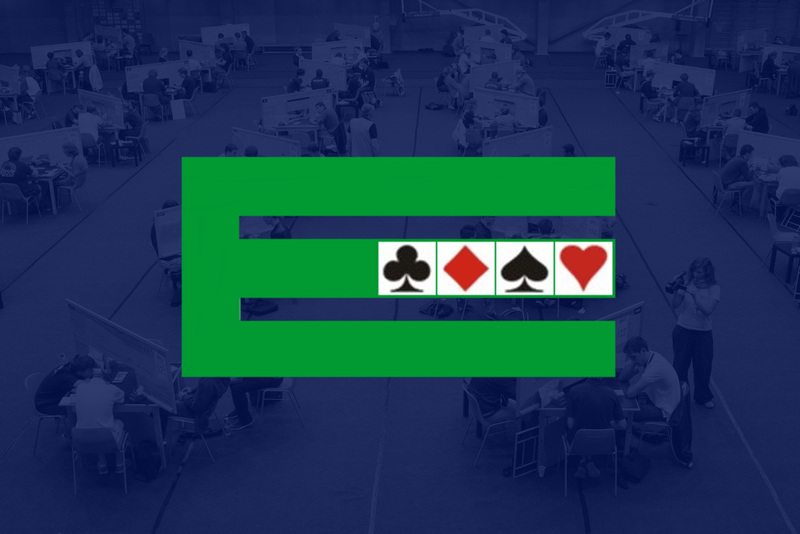 The EBL has made fundamental changes to its Master Points system, making it better adapted to today’s realities and correcting some anomalies in the previous system. The new scales will apply effective January 1, 2017 with two exceptions: (1) the BAM A/B events during the 1st European Winter Games 2016 and (2) all Champions’ Cups since its inception in 2002. (1) makes a minor difference for the sake of consistency whereas (2) makes a major difference mainly because the old scale omitted specifying the EMPs from 5th place down, which has now been corrected. It is therefore recommended that participants in those events check their updated EMP totals, since some players may even have obtained a (higher) Title. • Top awards in each event are fixed based on quality, rather than fluctuating with the size, of the field. • Top awards are always lower in “restricted” categories than in the Open category of the same type of event. • In several events EMPs are awarded further down in the rankings, giving more players at least some EMPs. • In knockout events you are rewarded also for the stage (Quarterfinal, Semifinal, etc.) you reach, not only the final position. As an example – the EMP difference between 2nd and 3rd place is larger than that between 1st and 2nd place. In other events it is often the other way around. • Several new “generic” scales have been added, for use in new types of events that may be added to the EBL tournament schedule.